Yesterday's grand opening of the Island Pacific grocery store on Elk Grove-Florin Road was a first of sorts for Elk Grove. It's entry marks the first full-service ethnic grocery store in the competitive Elk Grove grocery scene. Located in the facility that formerly housed a Fresh and Easy store, this outlet is the Walnut, California-based company's 14th store overall and its first in the Sacramento region. The store bills itself as "Filipino supermarket serving the Filipino community but aspiring to promote Filipino food to the rest of the world." newest grocery store, Island Pacific. Among the dignitaries on hand for the grand opening were Philippine Consulate of San Francisco Vice Consul Carlyn Monastrial and Jacqui Nguyen, Press Secretary for California Senate Minority Leader Bob Huff. Also attending the event festivities, which included a traditional Roman Catholic blessing of the business by Rev. Fr. Lester Menorby and a luncheon, were Elk Grove City Council Members Steve Ly and Darren Suen. 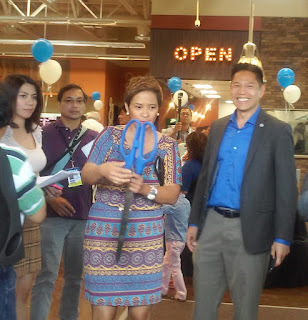 For Filipino film fans, the grand opening included some star power with the inclusion of well-known actress Krista Ranillo. A member of a Filipino show-biz family, Ranillo is the wife of Island Pacific's owner Jeff Lim, and among her numerous movies was Wapakman where she starred with boxer Manny Pacquiao. 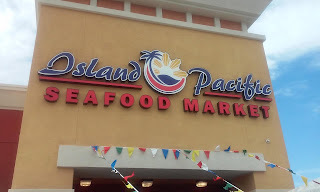 Along with normal grocery sundries, Island Pacific specializes in a wide selection of fresh fish, produce and specialty Asian items with a focus on popular Filipino items. 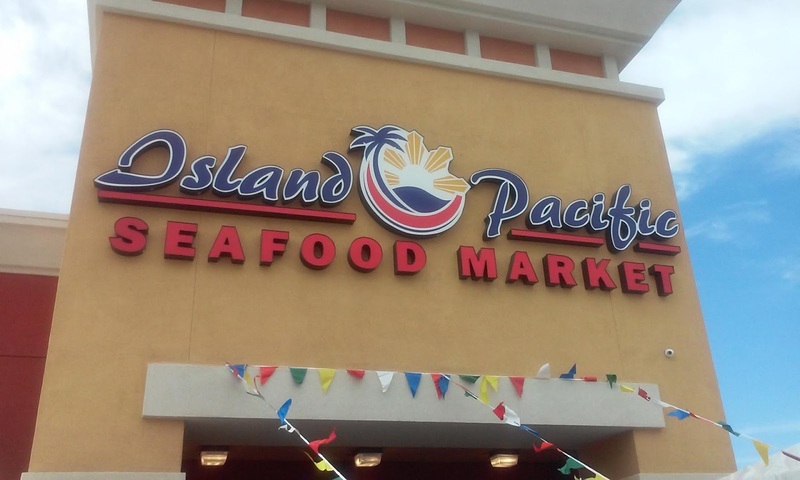 Aside from its competition with Elk Grove grocers, Island Pacific's main competitor is Seafood City on Mack Road in Sacramento, which is part of a 22-store chain with outlets in California, Hawaii, Nevada and Washington. Ethnic grocery markets are a bright spot in the nationally competitive grocery segment that has seen traditional grocers like A&P declare bankruptcy for a second time while others like West Sacramento-based Raley's and Oakland-based Safeway challenged by discount grocers Walmart and Winco. Conversely ethnic grocers, Asian and Latino in particular, are expected to experience significant growth over the next five years.